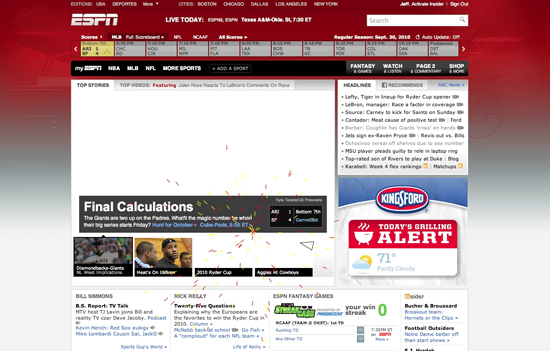 Bookmarklet that enables you to shoot up any site you are visiting—asteroids style. Steer with the arrow-keys. Shoot with space. 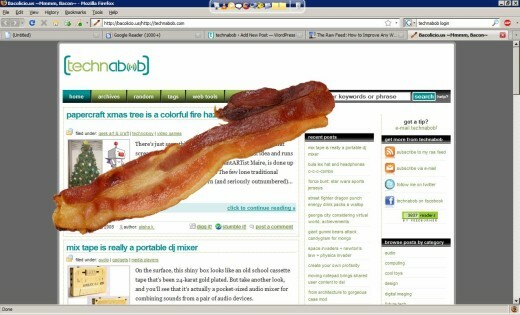 To activate click the bookmark once on your webpage of choice. Can’t see your remaining enemies? Then press and hold B. 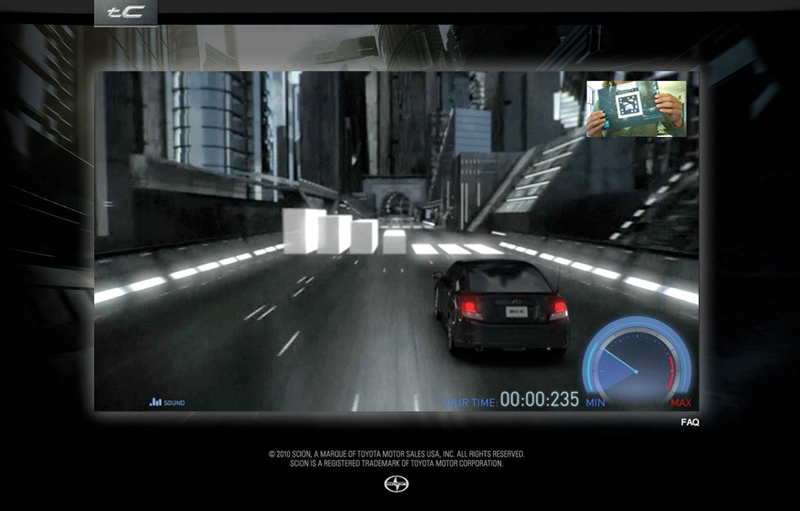 Take on the Machine with a new kind of augmented reality game. Hold the marker like a steering wheel to race around obstacles for your fastest time against Facebook friends or a global leaderboard. 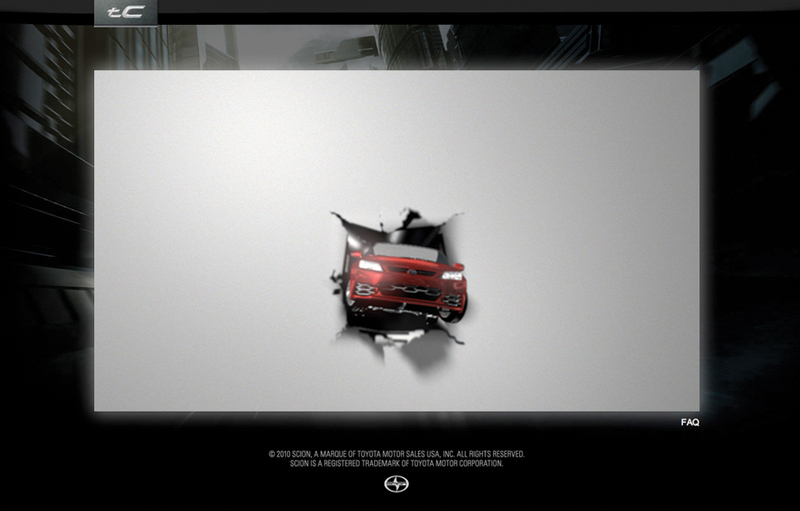 It’s a part of a full campaign for the car complete with 3-D cinema spot, lenticular movie posters, print, OOH, and broadcast coming out in September. BONUS: Read the full article on SF Egotist. 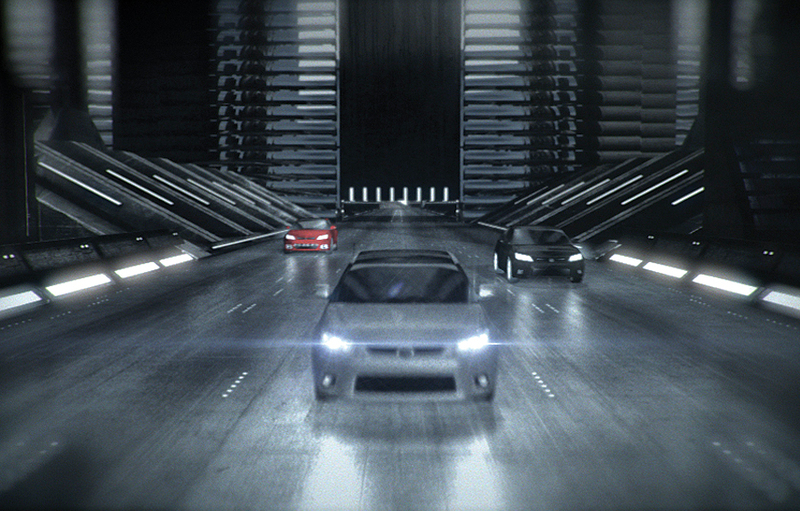 VOTE: Vote for it on FWA here. 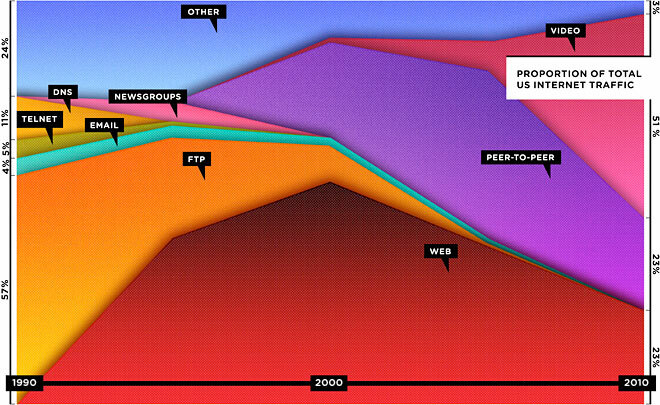 The Web Is Dead. Long Live the Internet! 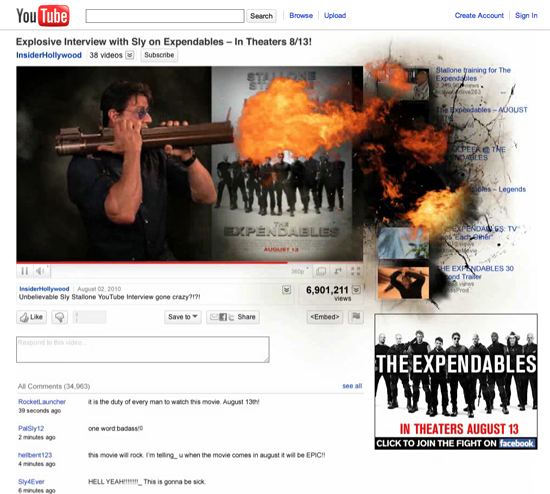 Sly promotes his latest movie, The Expendables, with an explosive YouTube interview. Take a look at how badass this movie is going to be and don’t forget to SHARE. Pretty nice sketch program made by Odopod. They have some nice brush effects and functionality that lets you embed your own sketch. My eye is nothing compared to what others have done. Take a look for yourself on Odosketch. 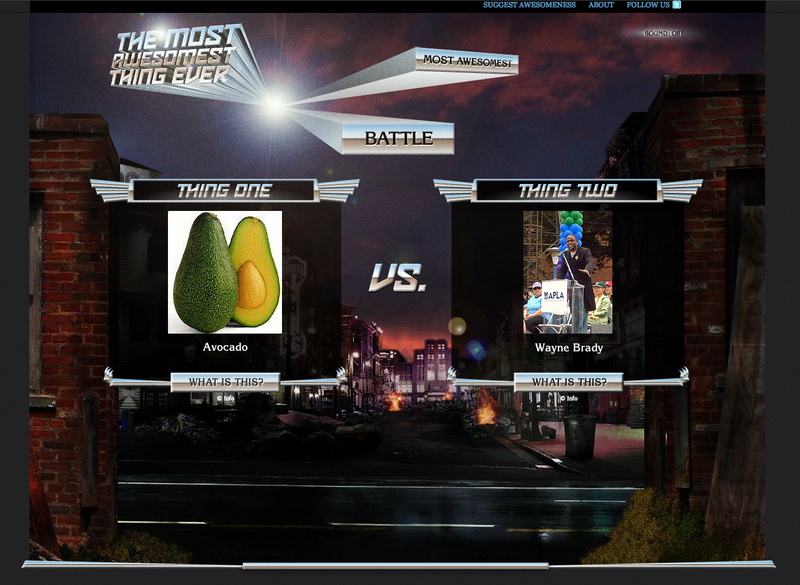 Avocado versus Wayne Brady? Ninjas versus Justin Beaver? Lightsabers versus physical intimacy? Read the full article (via technabob>The Raw Feed).